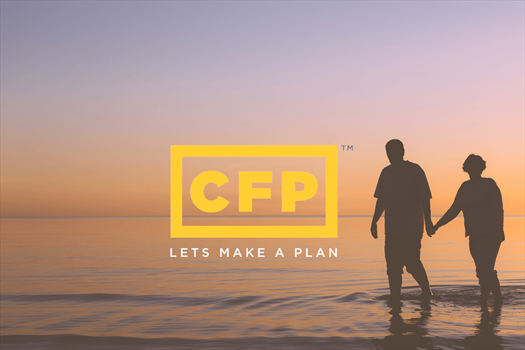 Thanks for visiting our site to learn more about whether we're the right fit to help you develop retirement income strategies so that your retirement income lasts as long as you do. As you look for a qualified financial advisor to help you achieve your retirement goals, we hope you'll take a minute to learn how we've helped thousands of investors just like you secure their financial future. 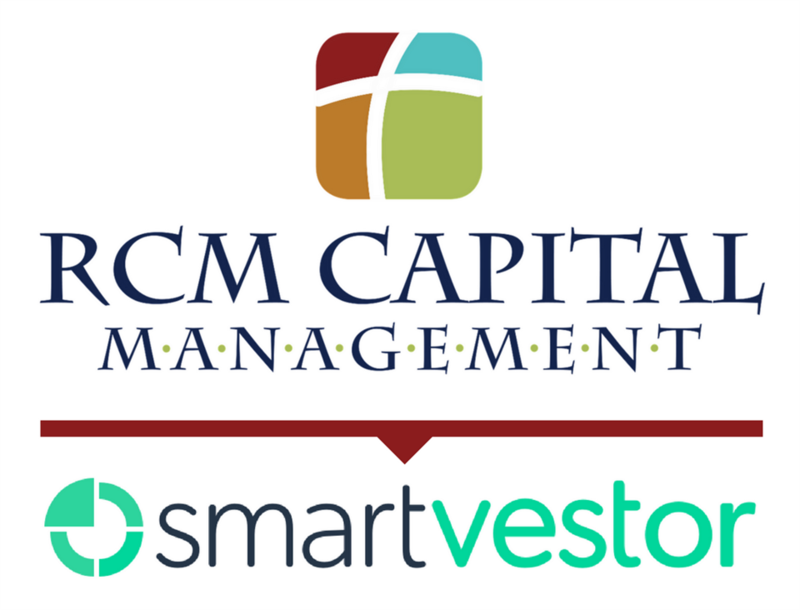 Russell Kizer, CFP® and his team at RCM Capital Management have been providing a wide range of investment products for over thirty years. 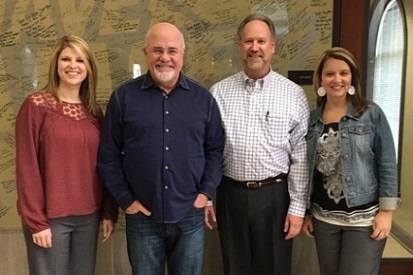 RCM Capital Management was the sole national Endorsed Local Provider (ELP) for the Dave Ramsey show for over 12 years, and has most recently transitioned to become a part of the SmartVester program. Russell and his team have decades of experience in financial, estate, and investment planning. 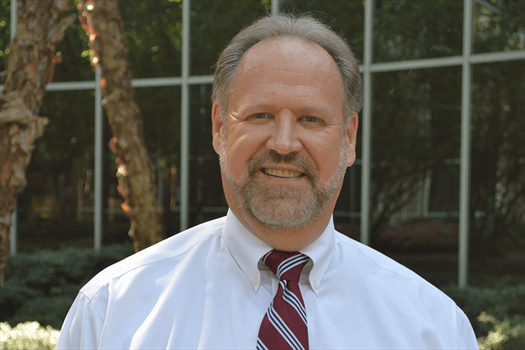 Russell is a 1991 graduate of the College of Financial Planning where he obtained his CERTIFIED FINANCIAL PLANNER Certification, the highest standard of excellence for financial planners. He's also a 1979 graduate of Georgia Southern University where he received a Bachelor of Business Administration.